Although discussion of the digital divide is a relatively new phenomenon, social inequality is a deeply entrenched part of our current social world and is now reproduced in the digital sphere. Such inequalities have been described in multiple traditions of social thought and theoretical approaches. To move forward to a greater understanding of the nuanced dynamics of digital inequality, we need the theoretical lenses to interpret the meaning of what has been observed as digital inequality. 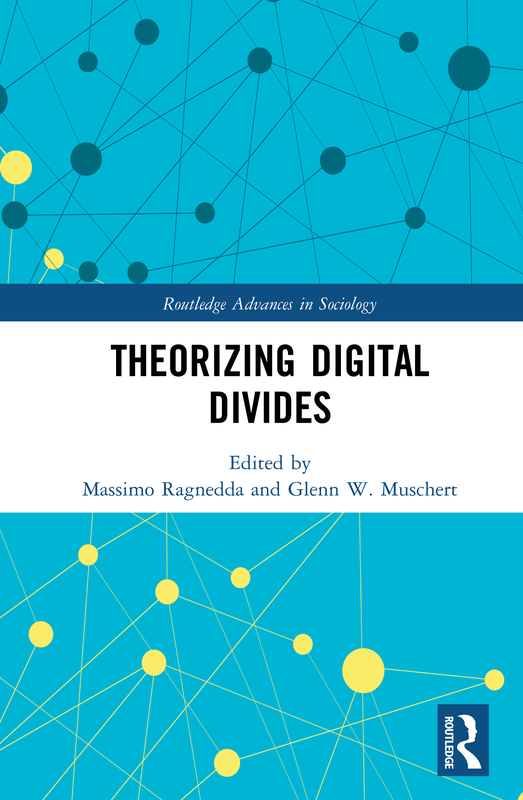 This volume examines and explains the phenomenon of digital divides and digital inequalities from a theoretical perspective. Indeed, with there being a limited amount of theoretical research on the digital divide so far, Theorizing Digital Divides seeks to collect and analyse different perspectives and theoretical approaches in analysing digital inequalities, and thus propose a nuanced approach to study the digital divide. Exploring theories from diverse perspectives within the social sciences whilst presenting clear examples of how each theory is applied in digital divide research, this book will appeal to scholars and undergraduate and postgraduate students interested in sociology of inequality, digital culture, Internet studies, mass communication, social theory, sociology, and media studies. Do data analysts fill the role of the psychoanalyst?